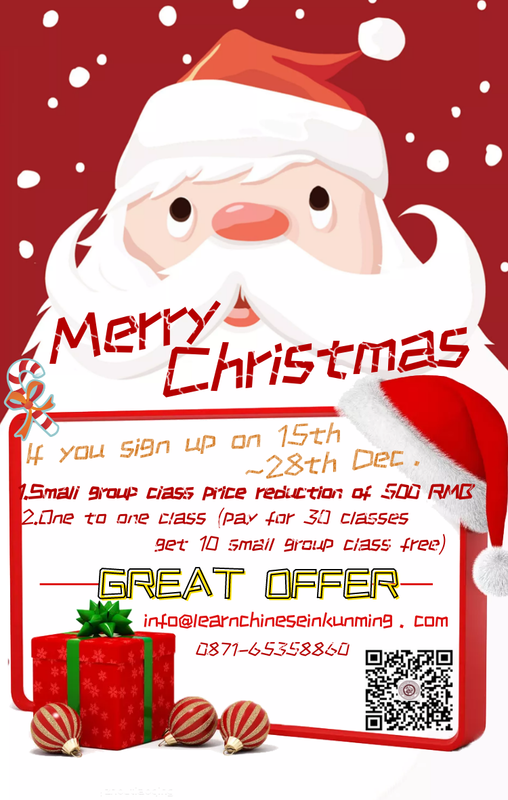 Apply for Chinese course. Friendly responde within 12 hours. Apply Now! When you graduate from KCEL, if you need a job in China, we can give you a proof of Chinese language proficiency and job reference. Kunming College of Eastern Language and Culture is a distinctive school known for its excellence in teaching Chinese language and culture to foreigners. Our college employs professional teachers who use the latest teaching methodology supported by a condusive learning environment. We also offer lectures on selected subjects and related language-study activities. College services are available to a range of international and overseas students. Our courses are designed to meet our students’ needs. In addition to regular and extra-curricular classes we provide many opportunities to practice the language and immerse one’s self in the local culture. Kunming College of Eastern Language and Culture coordinates Advanced Learning programs with well-known Universities throughout China. International students who have studied Mandarin and successfully completed the HSK examination will be recommended to these universities to study for a Bachelor's or Master's degree or a PHD. KCEL has not only been honored as the best mandarin school on Go Kunming website, it also serves as the training base for International Chinese teachers in Hanban, those who are professional and talented ensure our teaching of high quality. Teachers in KCEL have good command of Mandarin, and they can speak English fluently, there are weekly teaching training courses for them at the same time. KCEL is a campus worth trusting as the World Bank, UNESCO and New Zealand embassy all appointed KCEL to teach their staff Chinese. Kunming College of Eastern Language and Culture offers various activities to exercise language, culture study, culture exchange, research programs, business and trade contact and conference services. Meanwhile, our school arranges characteristic cultural, scientific and recreational activities, including day-trips, social events and weekends away. We hope we have the pleasure of welcoming you to our College!